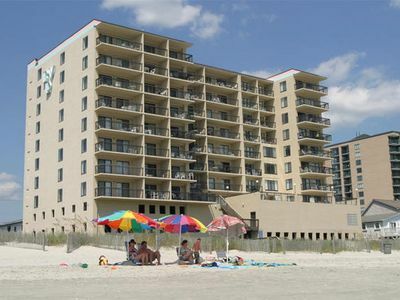 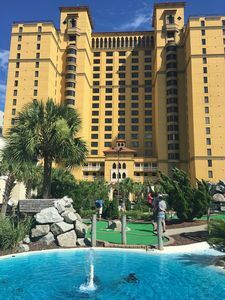 The 22-story oceanfront Anderson Ocean Club and Spa offers a new standard of luxury in the heart of Myrtle Beach, one of America’s most renowned vacation destinations. 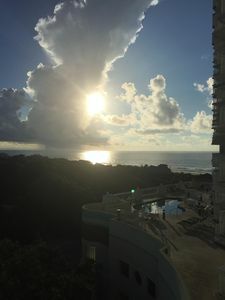 From its Spanish-Colonial and Moroccan architecture to its beautifully manicured landscaping and exceptional amenities, the Anderson Ocean Club and Spa has been carefully designed to meet guests’ every need. 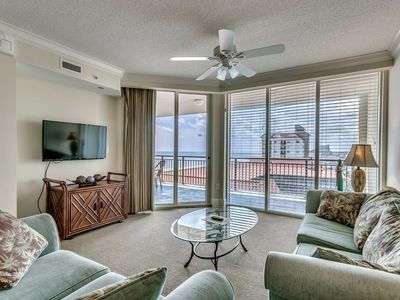 All rooms are well-appointed with plush beds, full kitchens with granite countertops, flat screen TV, wireless internet access, and oceanfront or ocean view balconies. 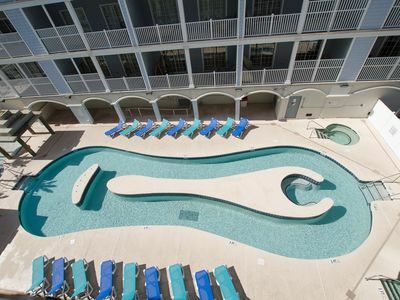 Among the fine amenities you’ll find at the Anderson Ocean Club and Spa are an expansive fitness center, 200 feet of oceanfront sundeck, a hair and nail salon, business center, two outdoor pools, a covered heated pool, lazy river, and a 5 person outdoor hot tub. 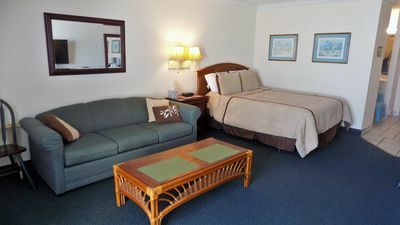 If you’re interested in a little pampering, look no further than The Awakening Spa – a full service day spa that offers facials, massages, manicure/pedicure and dry and wet therapy rooms. 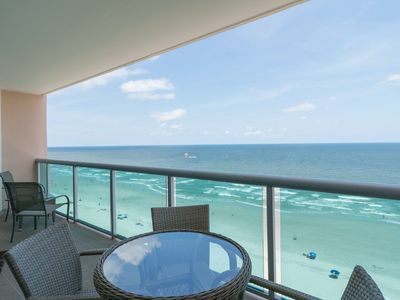 An oceanfront pool bar, The B Bar, is the perfect place to discuss the day’s events over a drink. 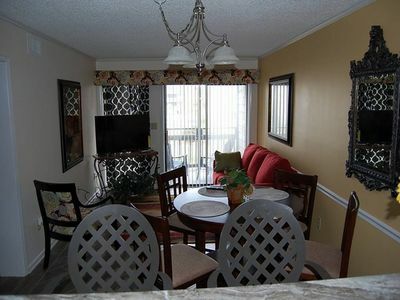 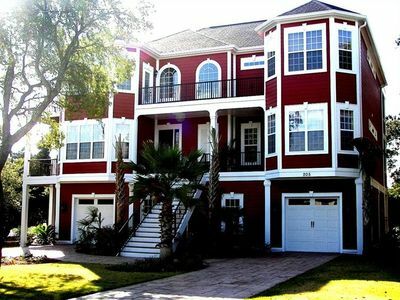 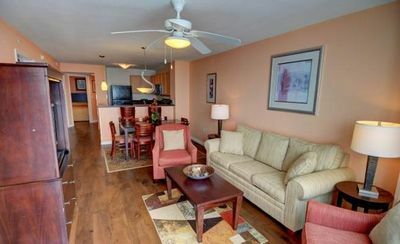 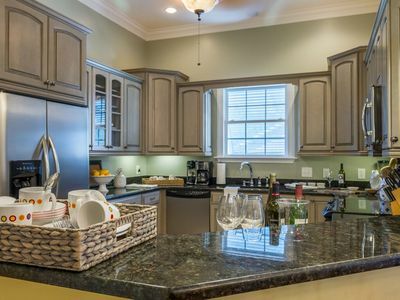 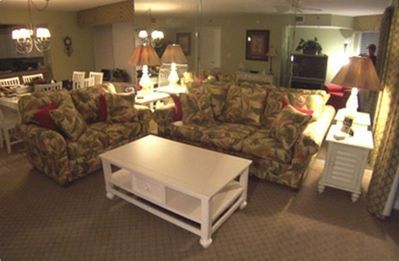 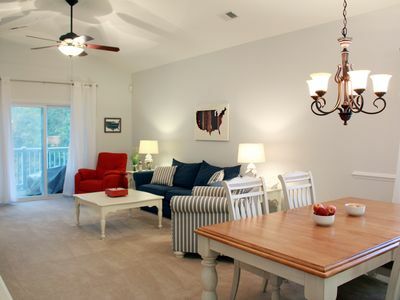 Crescent Shores Dream Condominium--Why Stay Anywhere Else?-- call us! 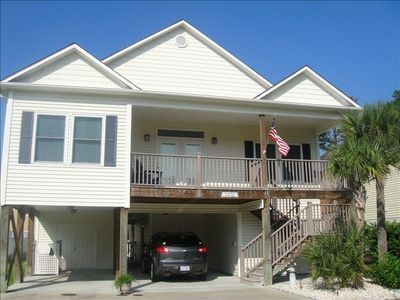 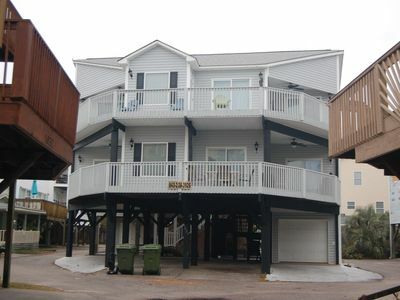 Windward Palms- Bike Week - Beach Getaway w/ Pool,Garage,Great MB Location. 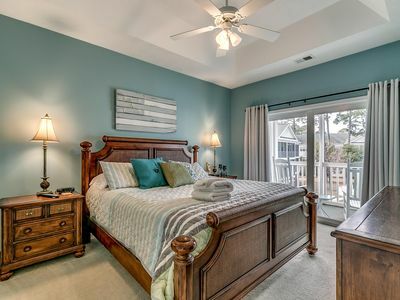 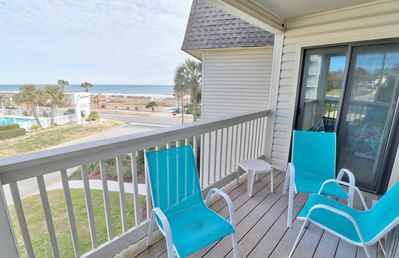 6 BDRM (each w/private deck w/Full Oceanview) only a few wks left Summer 2019!